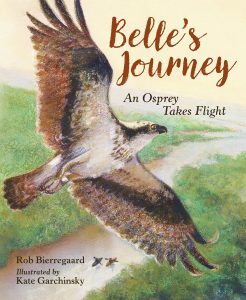 A short list of favorite books about birds and bird-watching. 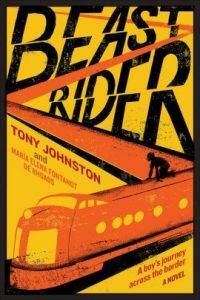 Beast Rider offers a sympathetic take on the immigration issue through the experience of one Mexican boy. 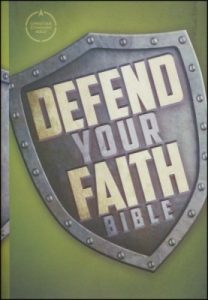 The Defend Your Faith Bible equips middle graders for apologetics with arguments for the reasonableness and accuracy of the scriptures. 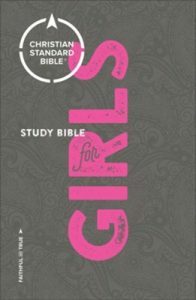 Though more of a devotional Bible than a study Bible, this edition offers thought-provoking questions and application features. 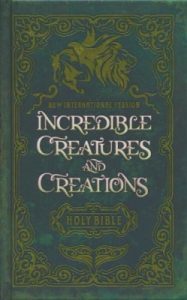 Three recent editions of the NIV from Zondervan target adventurous kids and fantasy lovers. 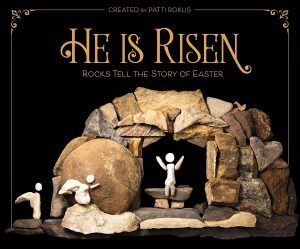 A beautiful, artistic representation of the story of Easter using rocks set against a black backdrop. 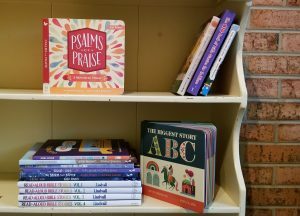 Starred review for He is Risen. 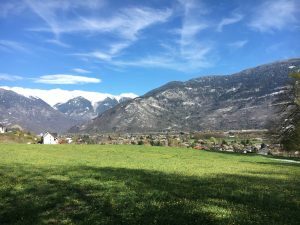 Hayley writes of literary crossings, new friends, and other bookish thoughts while she is traveling abroad. 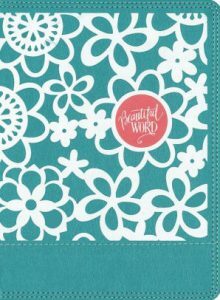 A coloring/journaling Bible may make a lovely gift for the right recipient, but is it the best choice for reading and studying? 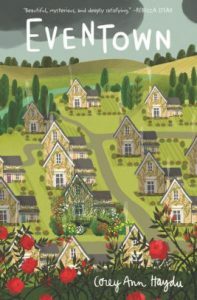 Eventown is a place of forgetting, but how much forgetting does that take before you forget yourself?